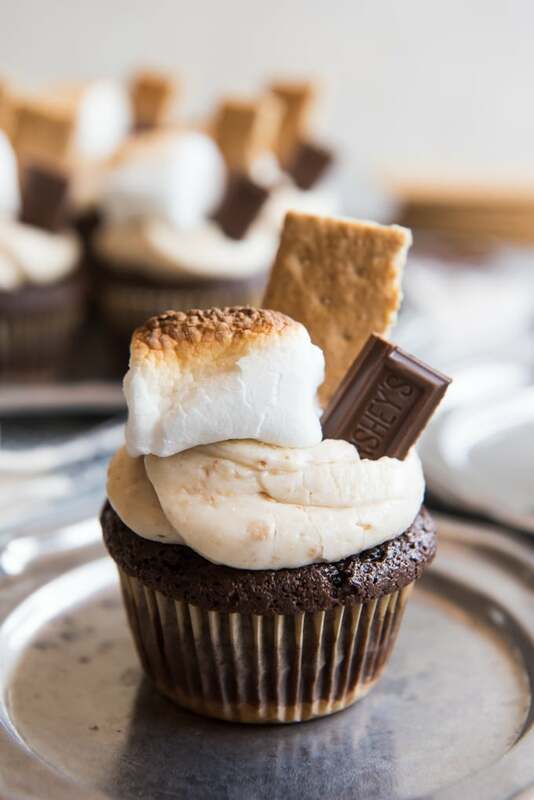 When you think about camping, there is this one thing that pops into everyone’s mind that makes the activity one of the favorites amongst children and outdoor junkies and that is smores. 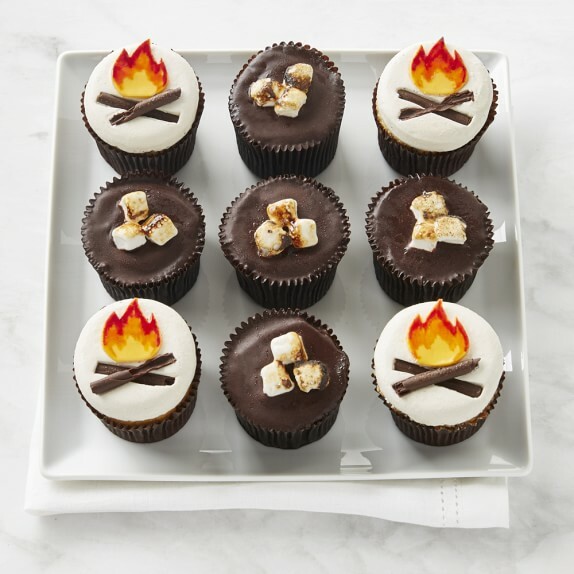 To simply design smores, it is just carefully cooking marshmallows in an open fire, leaving a melting heaven of sweet delight. 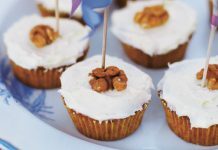 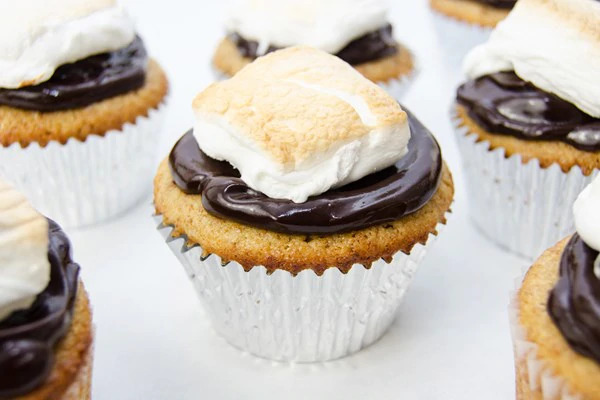 Because smores are easy to prepare, it is no wonder that bakers take advantage of this and incorporate it to some of the most delicious cupcakes out there. 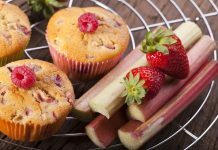 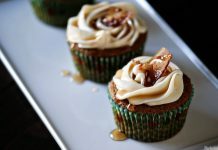 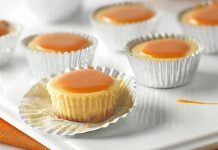 Not only that it adds aesthetic value to the cupcakes, but it also multiplies the flavor and experience to a hundredth fold. 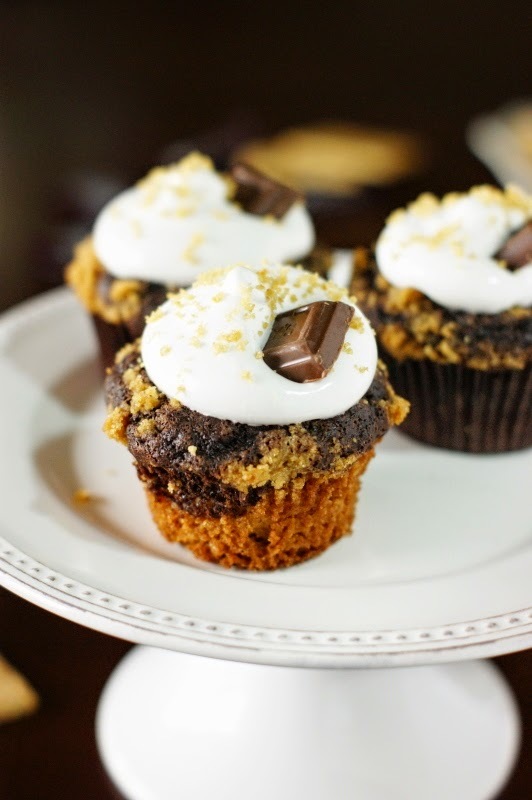 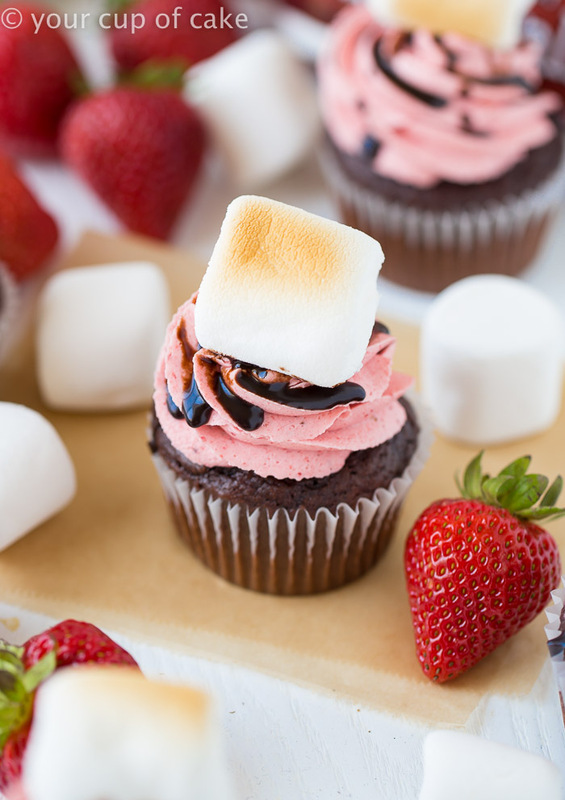 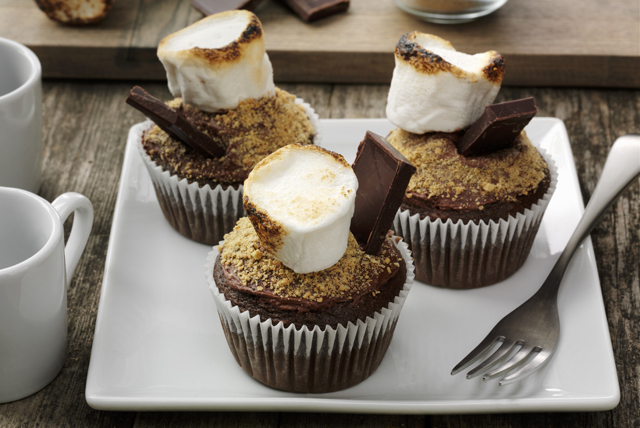 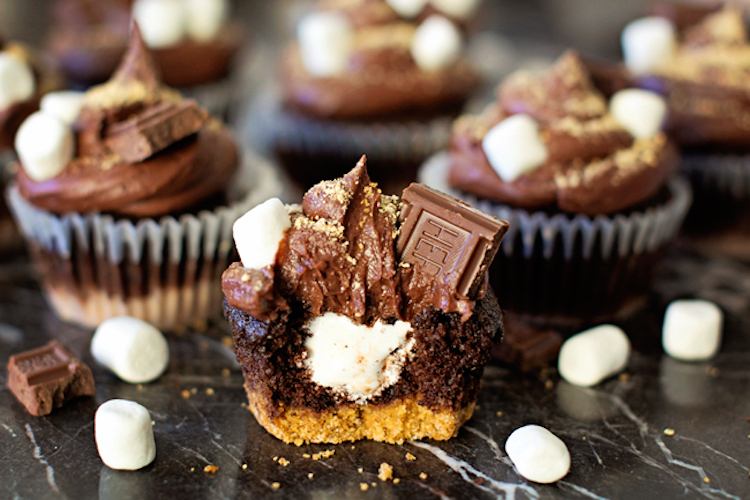 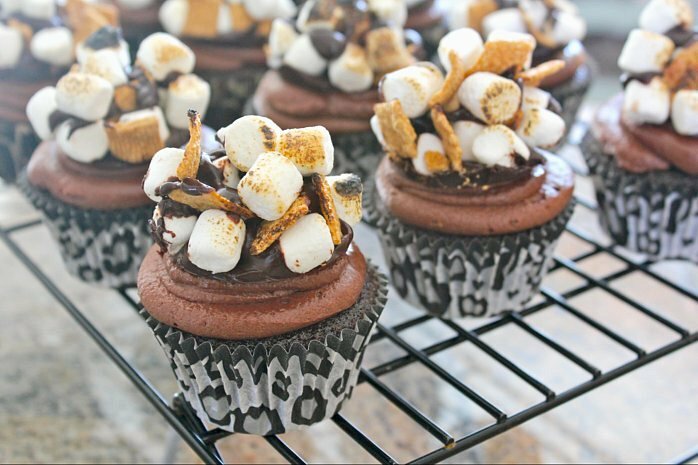 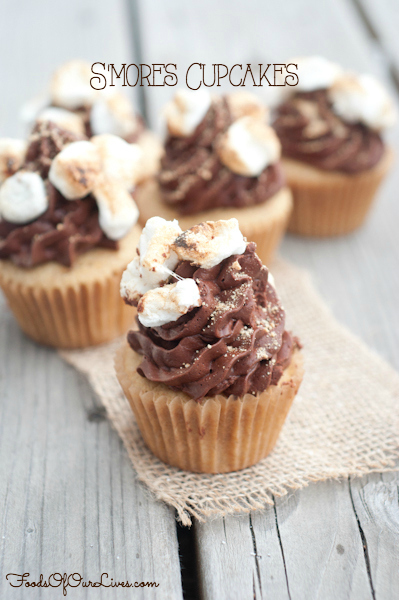 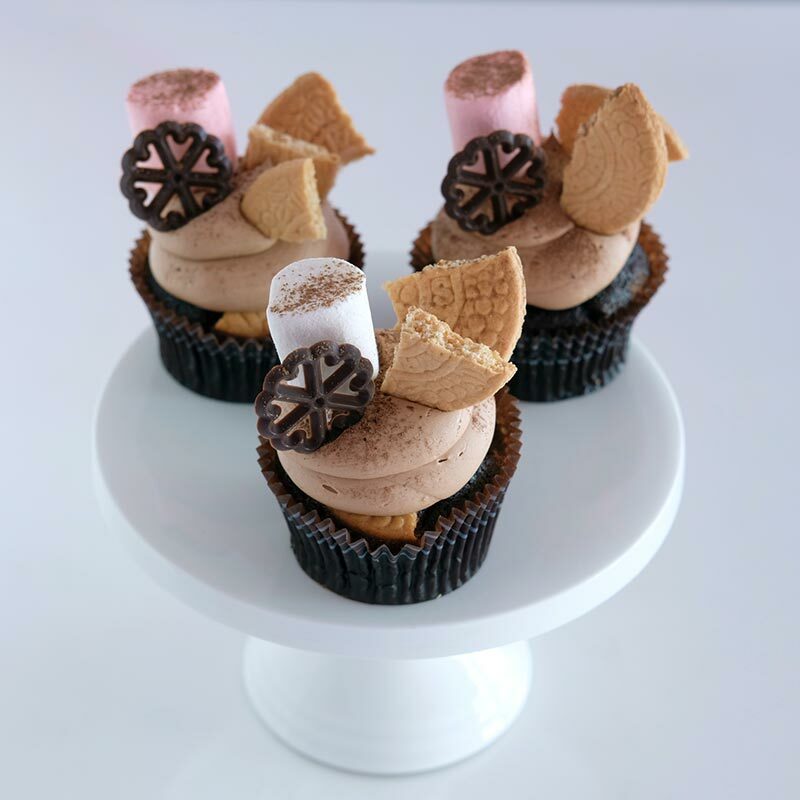 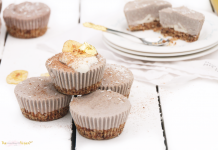 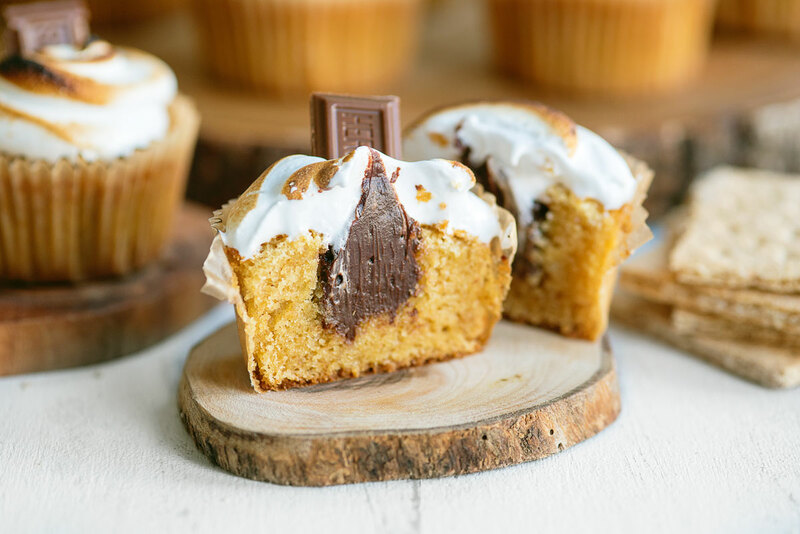 Most smores cupcakes we see today are buried with chocolate bars, kisses, decorative biscuits, and wafers. 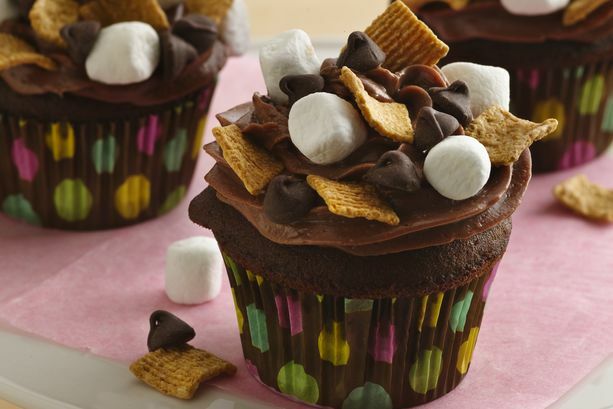 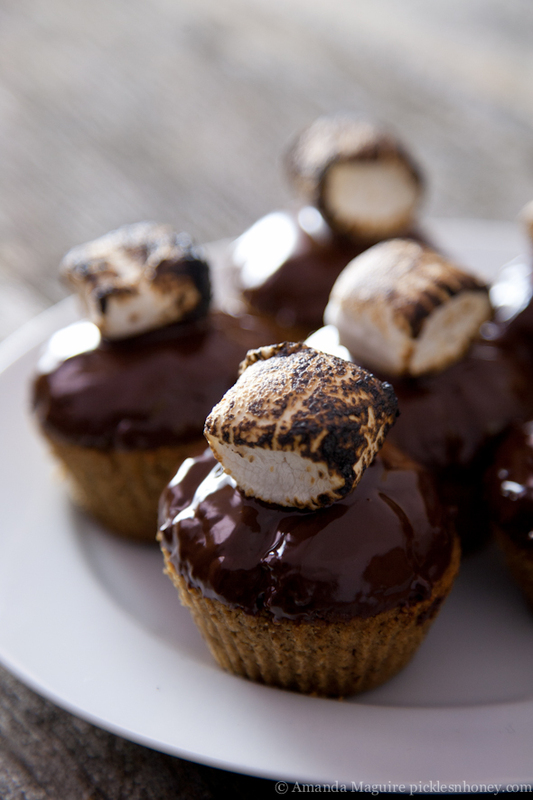 Cupcake base is usually chocolate while the smores toppings can also be lined with chocolate syrup. 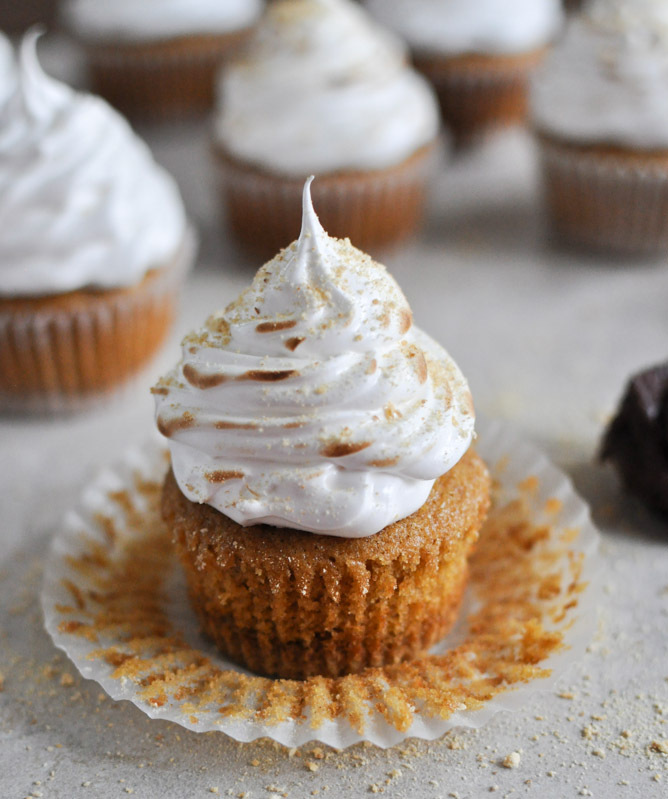 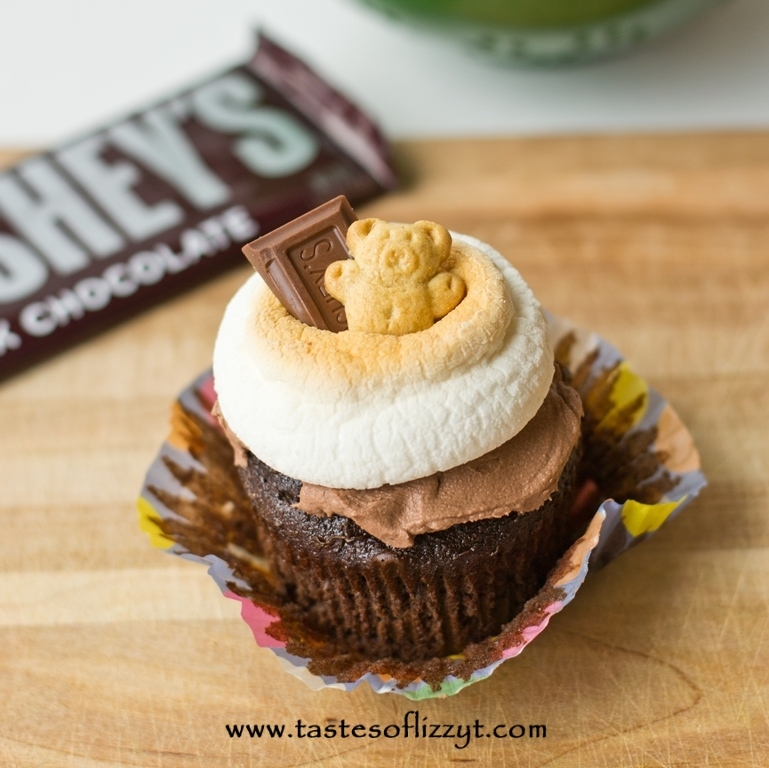 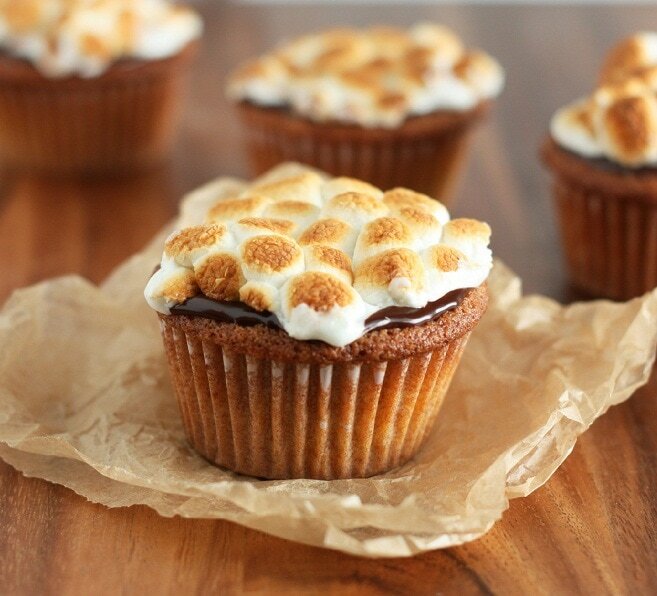 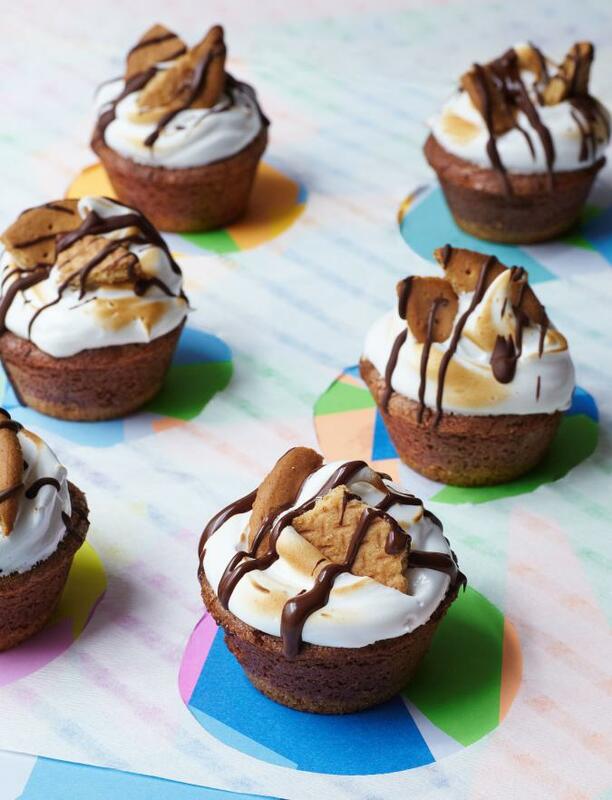 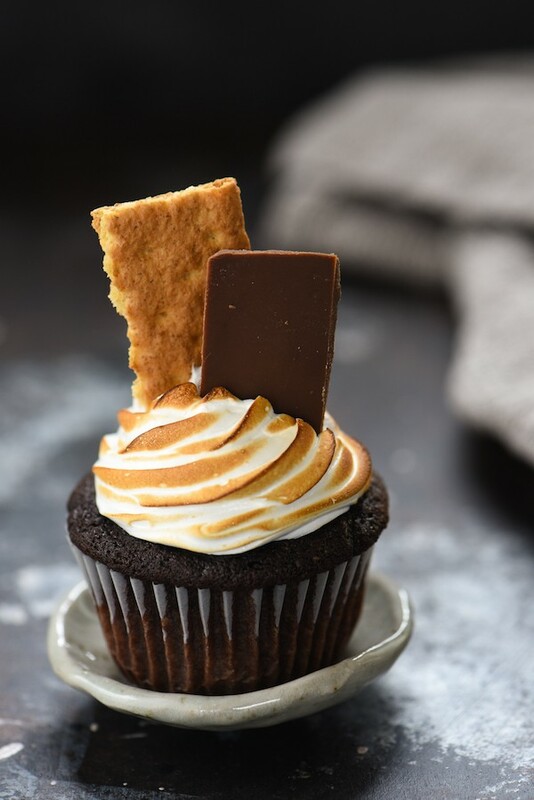 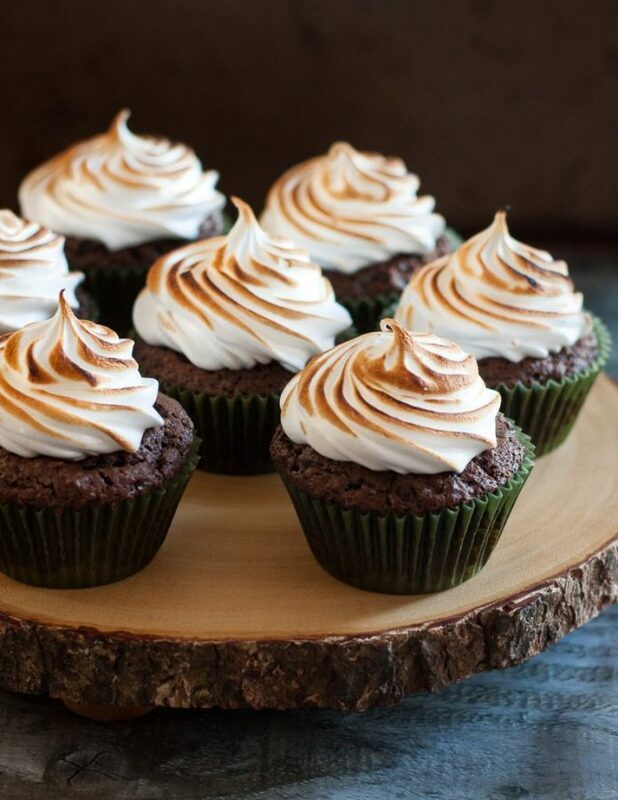 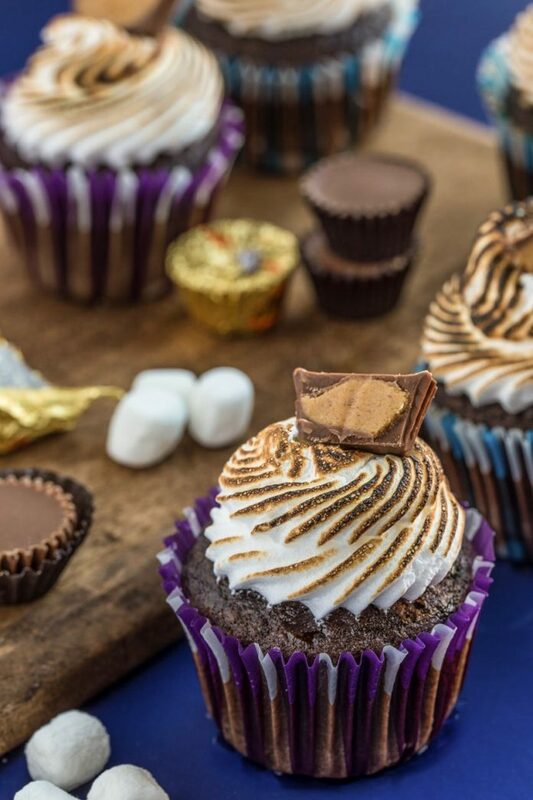 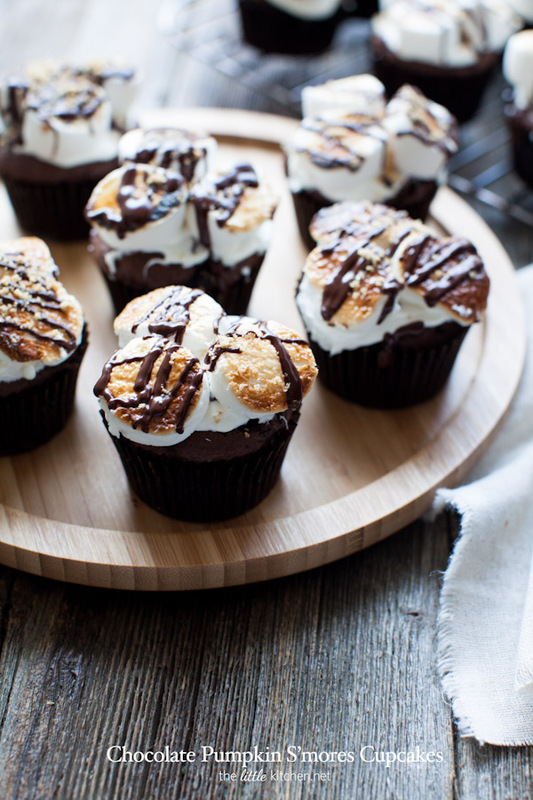 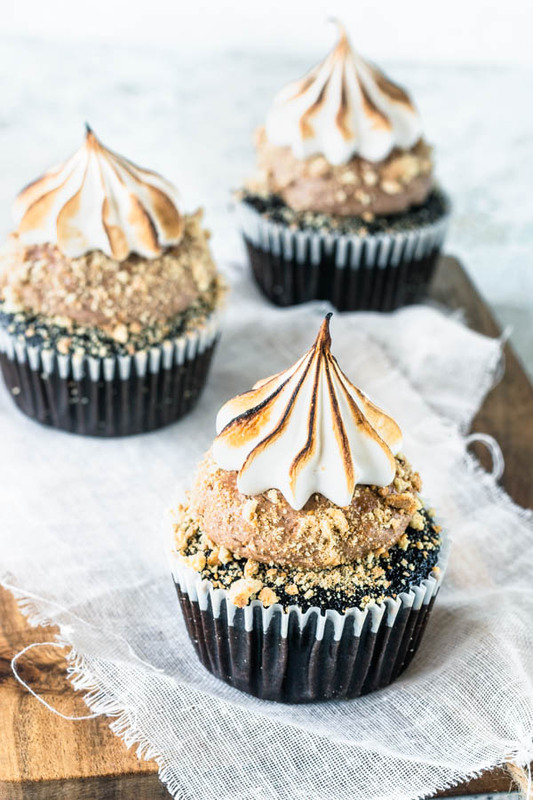 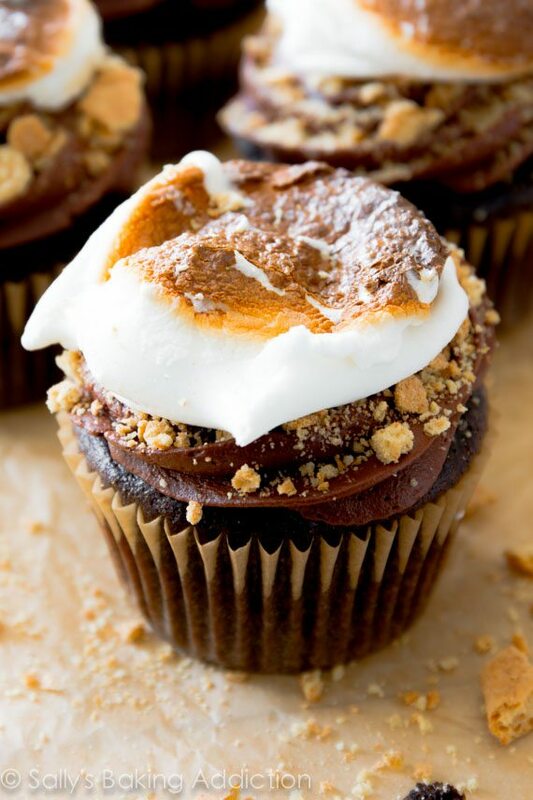 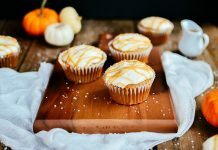 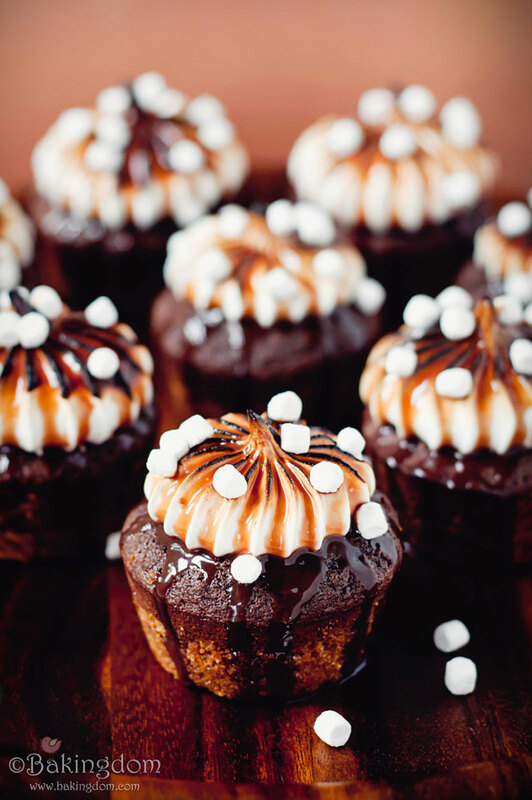 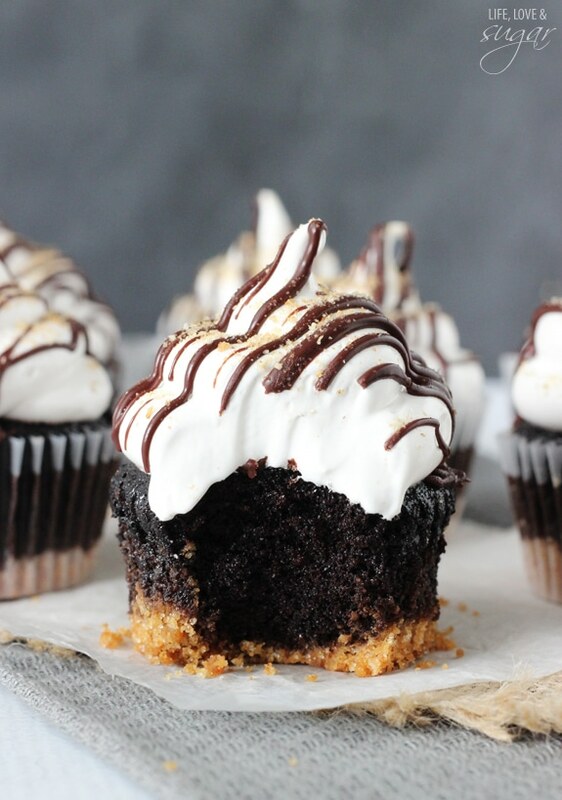 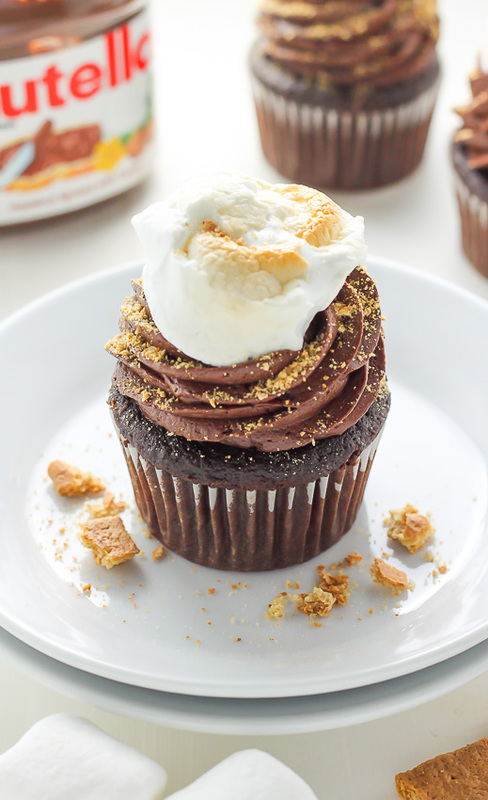 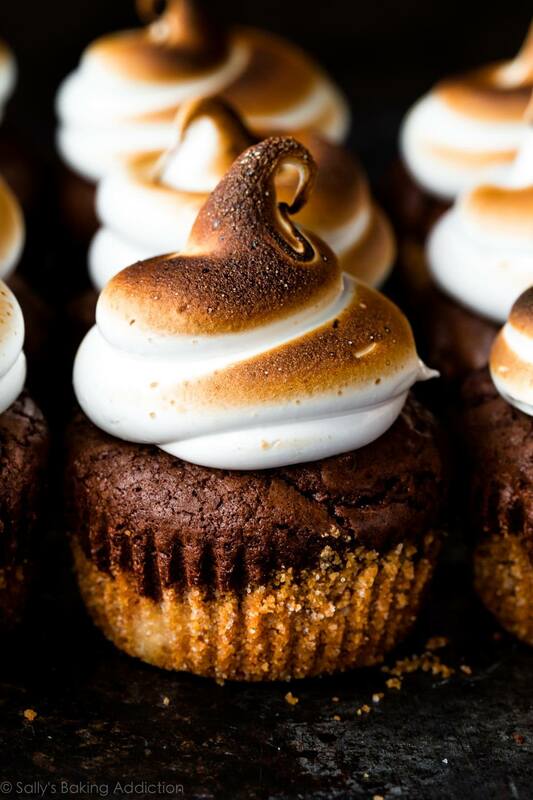 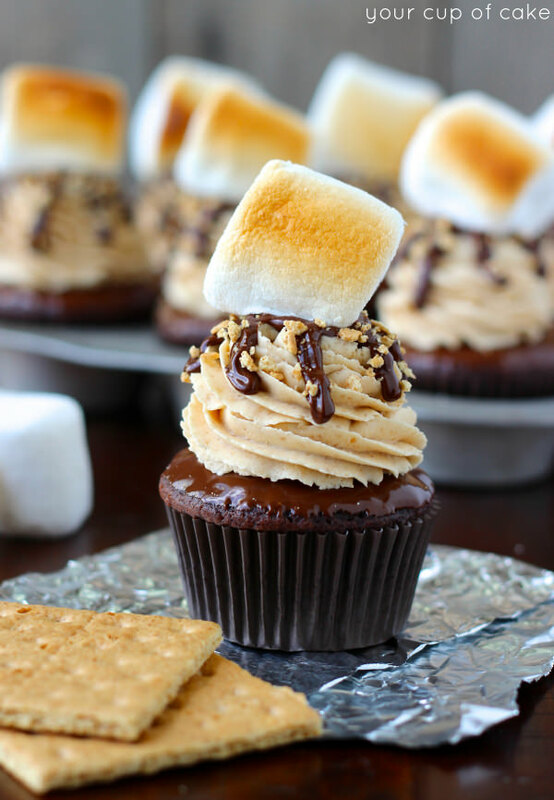 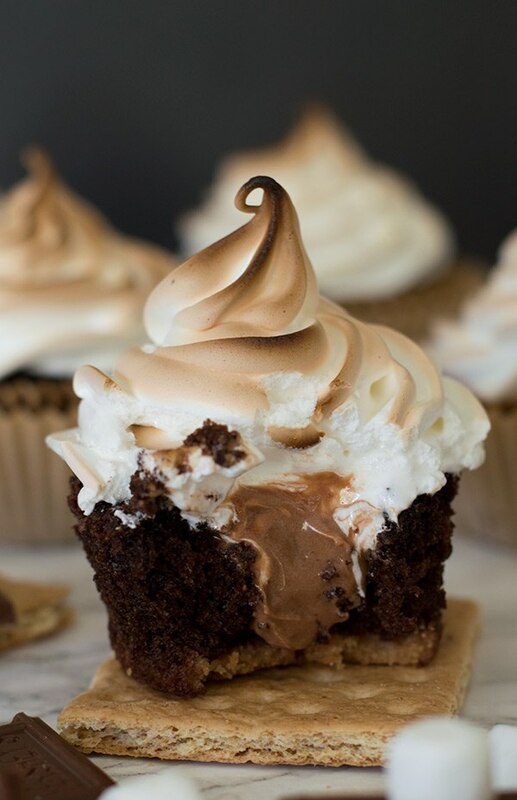 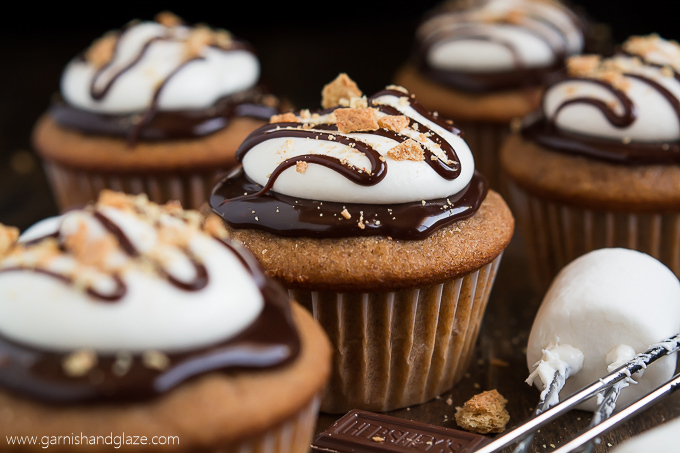 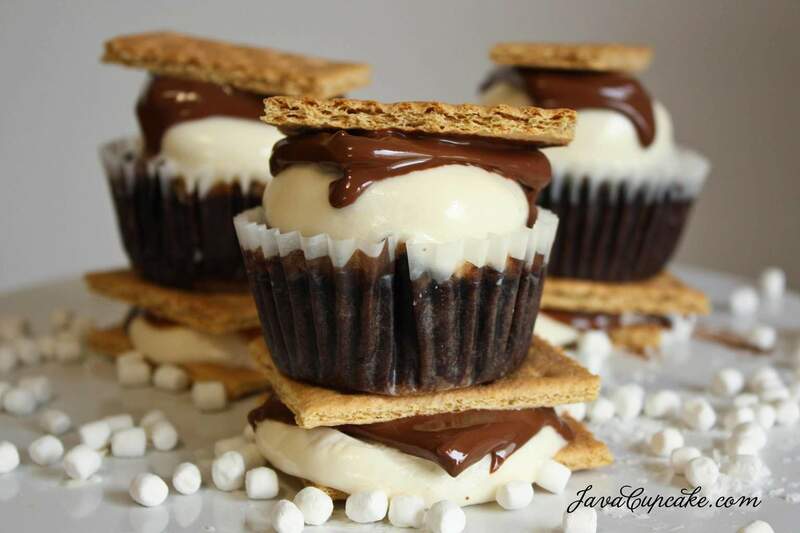 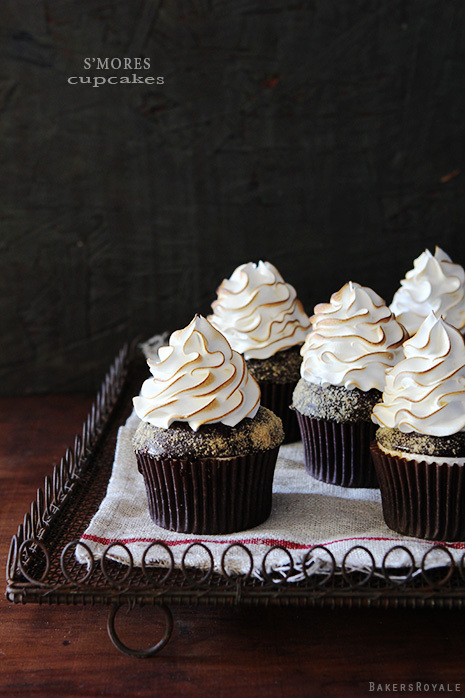 I know that just by reading the description above, your mouths can no longer handle the drooling and your minds can no longer stop thinking on how delicious these smores cupcakes can be. 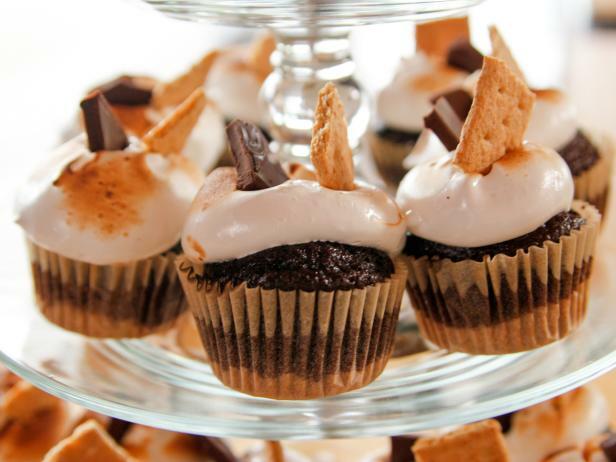 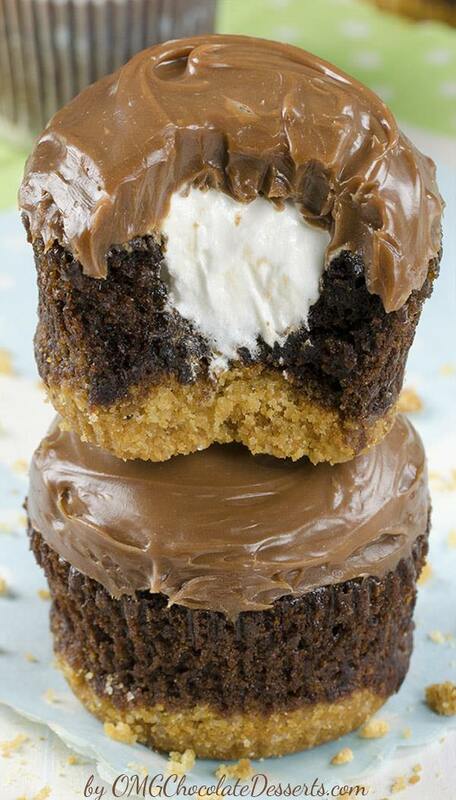 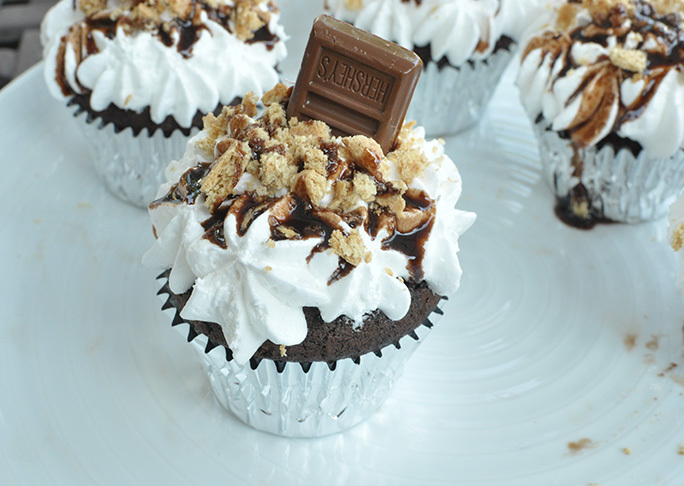 So, without further ado, here are some of the most mouth-watering smores cupcake offering ever graced the world wide web.